It has been decades ago when Whoopi Goldberg did another star turn by portraying a Vegas lounge singer who witnessed a crime and ended up as a nun as part of her witness protection program. Who would have thought a premise from the movie Sister Act would become a real life moment? Of course, there was The Singing Nun before that. But, it was Ms. Goldberg's engaging portrayal that made people take another look at nuns. 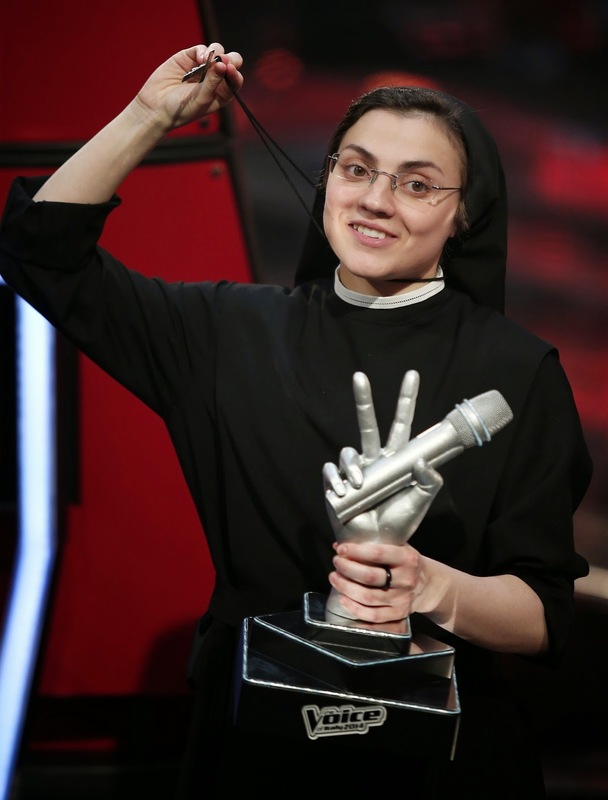 Months ago, an Italian nun won Italy’s version of The Voice and Sister Cristina Scuccia elicited audience approval and stunned the judges as well and ended up as the final winner victor in the said talent contest. And right now, she is on the verge of achieving stardom by releasing her own musical album and again stunned the music world by making a cover version of a notorious song popularized by Madonna; Like A Virgin. It made people wonder why and she explained that the song is actually a wonderful song about renewed hope. She made the song sound like a church hymn. After watching the video and listening to her version, you will totally agree on her different perspective towards that sexually provocative song. The video will remind you that there are always different sides of the story. Sister Cristina proved that not only can people change interpretations of song lyrics but can also change for the better. 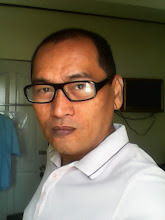 You will temporarily forget images of the original video, instead, you will be treated with images of different church backgrounds and be reminded of your Sunday obligation. If she was able to transform a sexually provocative song into a somber and religious hymn, you will also get excited after what she did with Cyndi Lauper’s True Colors and Duran Duran’s Ordinary World. She is wise enough not to follow the Whoopi Goldberg road by singing songs from the soundtrack of her movie. It means that she is giving the idea that her own individuality will carry her to celebrity status instead of clinging on to previous popular images. She is bringing back good music and good use of instrumentation. In a world where twearking, lot’s of yo’s, bastardized lyrics, scantily clad ladies in videos, and synthesizers laden songs, her version of Madonna’s song is a actually re-introducing music aficionados on what should form part as good music; real instruments, good vocals, and relatively intelligent lyrics and sincere delivery. She said about her interpretation of that song as “Reading the text, without being influenced by previous interpretations, you discover that it is a song about the power of love to renew people, to rescue them from their past.” Whether it is a calculated move or not, she made “Like A Virgin” shiny and new again.